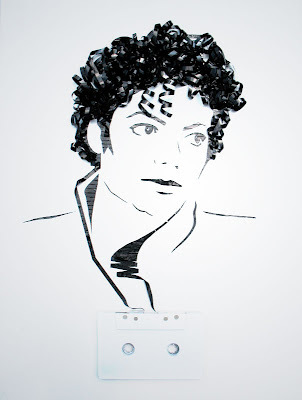 We are currently working on an Art project at the moment in which we are all creating portraits from cassette tapes. I chose to make a portrait of Niall Horan for my project. I began by choosing a picture of Niall and using a photo editor to change the photo from colour to a simple black and white. From the black and white photo I drew the portrait of Niall, only shading in the black areas from the photograph. 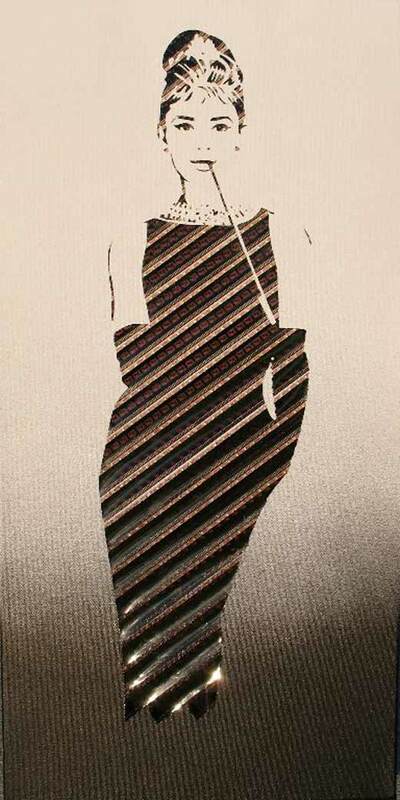 Once my drawing was complete, I began to stick down pieces of cassette tapes on to the black spaces on my drawing. Here are some expamples of what our finished masterpiece will look like!